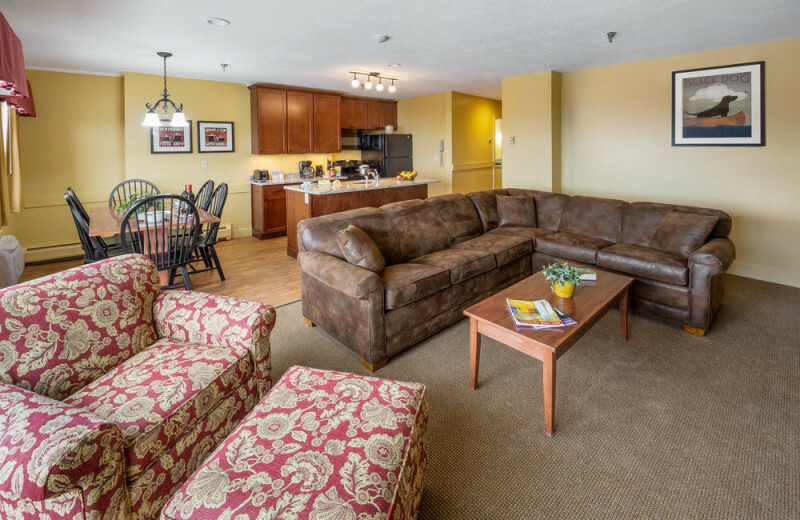 Spend Some Time Together in New Hampshire! 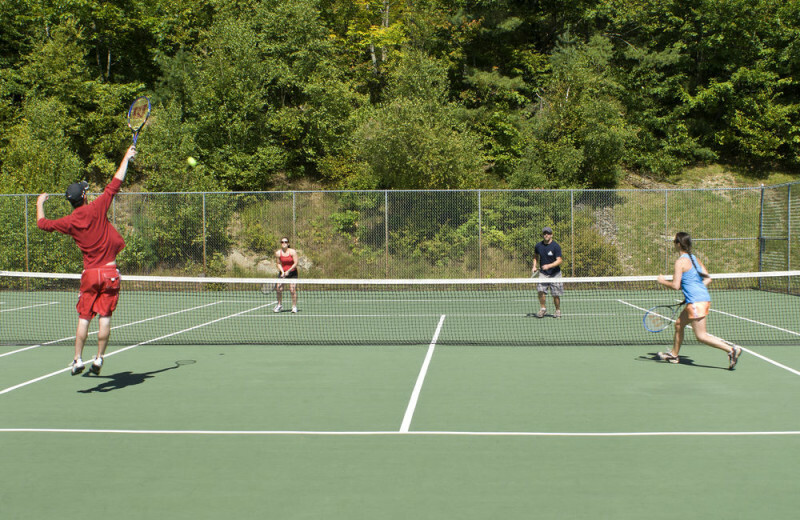 Steele Hill Resort is your New Hampshire destination for non-stop family fun. 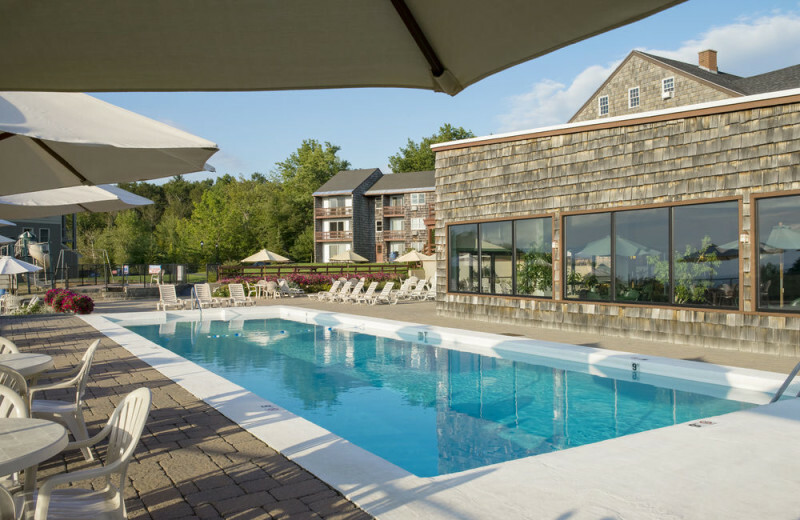 Swim and slide your way around the indoor and outdoor pools, tee-off at the nine-hole golf course, and cast a line into the private on-site fishing pond. 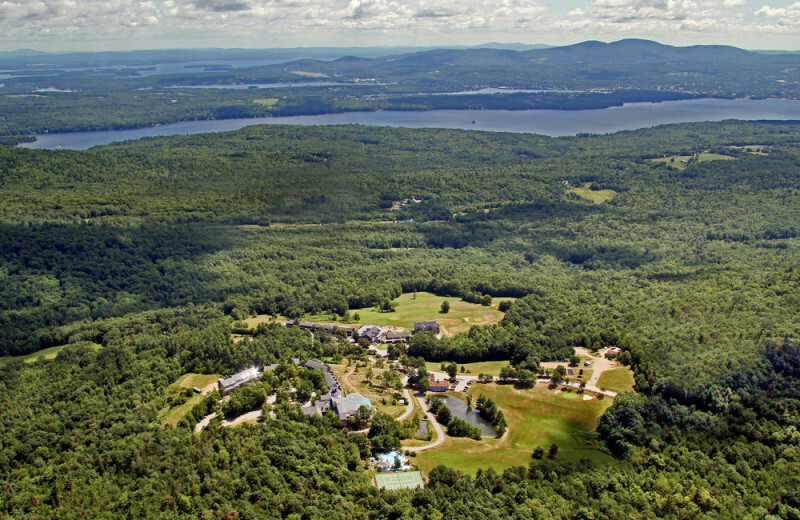 The nearby White Mountains and hardwood forests in the area showcase stunning views and nature activities such as hiking trails, mountain bike adventures, and scenic mountain drives. 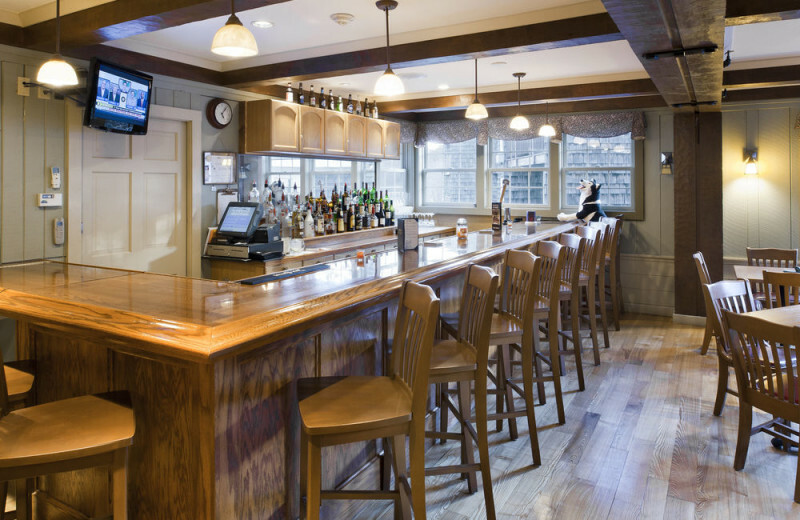 After working up an appetite, head over to the Hilltop Restaurant for a gourmet dinner followed by a refreshing drink at the lounge. 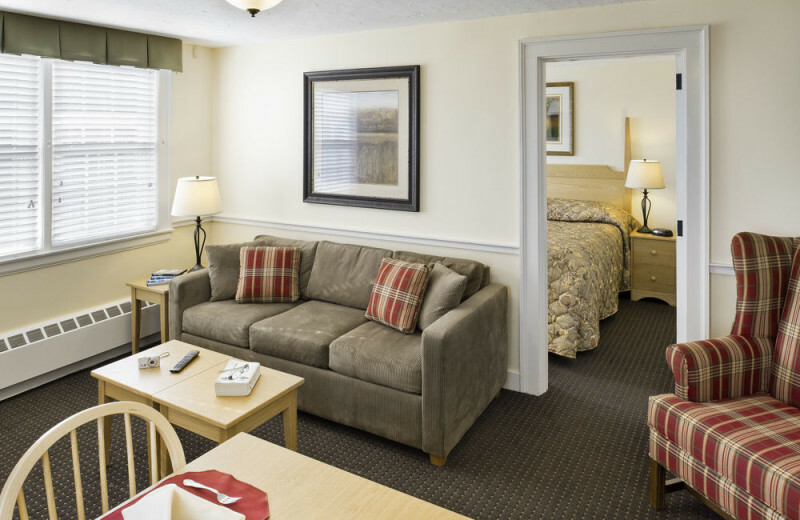 And with one- and two-bedroom hotel suites, you're sure to find a room that sleeps the whole family in comfort. 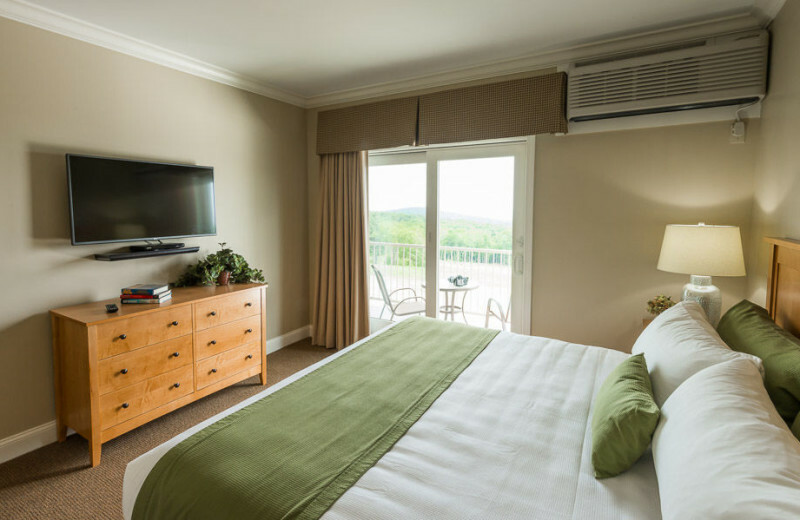 Not only will you be surrounded by gorgeous mountain vistas – you'll be surrounded by family fun at Steele Hill Resort. 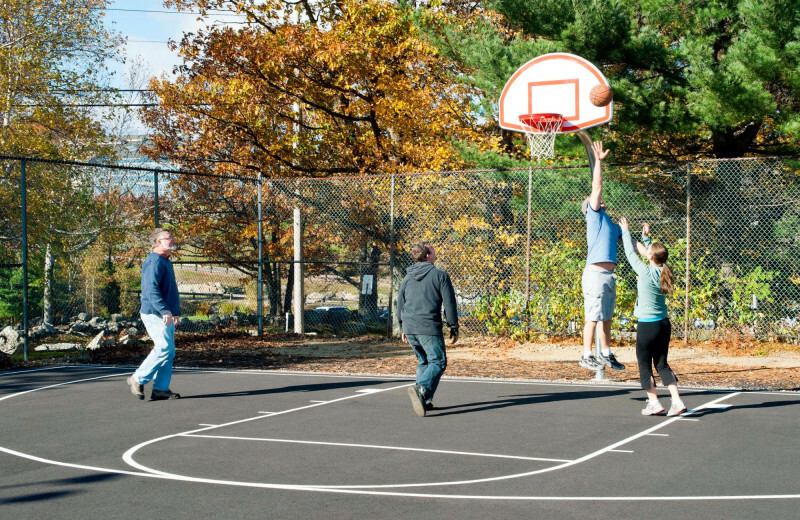 There's so much to do that you won't know where to start. 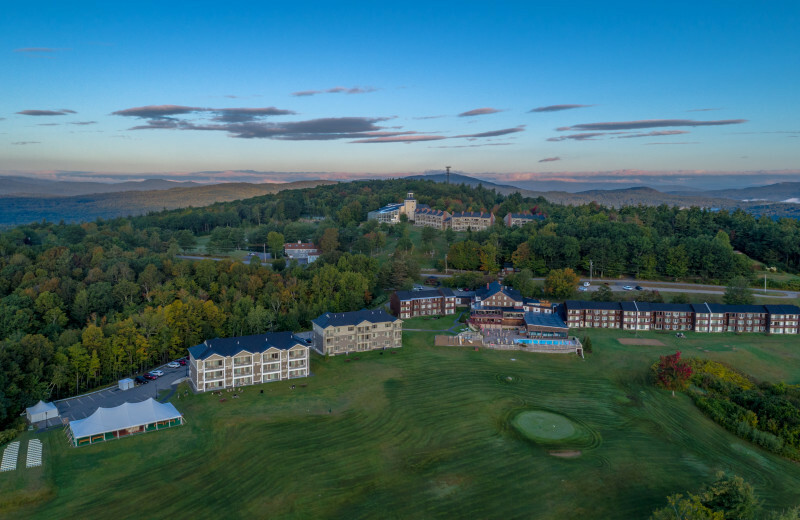 Splash around with your family in the pools, take the kids out for their first fishing trip at the private pond, or enjoy a refreshing hike across the 500 acres of hardwood forests that surrounds the resort. 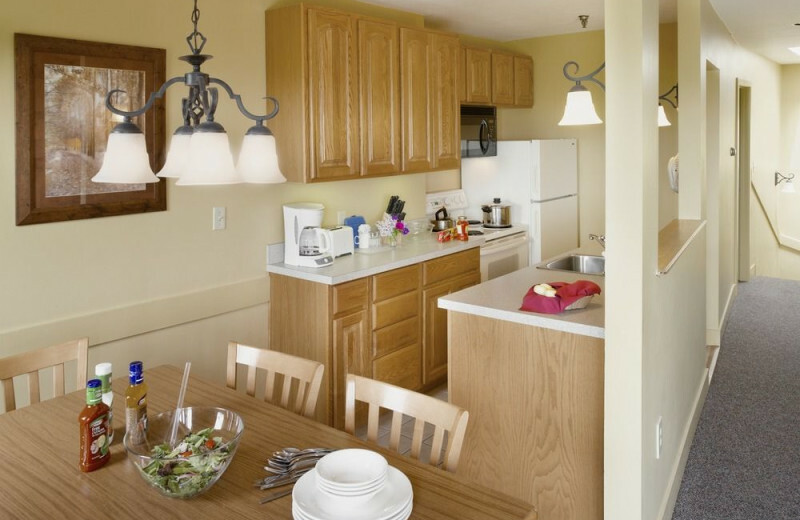 And when you're all tired out, your cozy accommodation awaits with everything you need to unwind together in comfort! 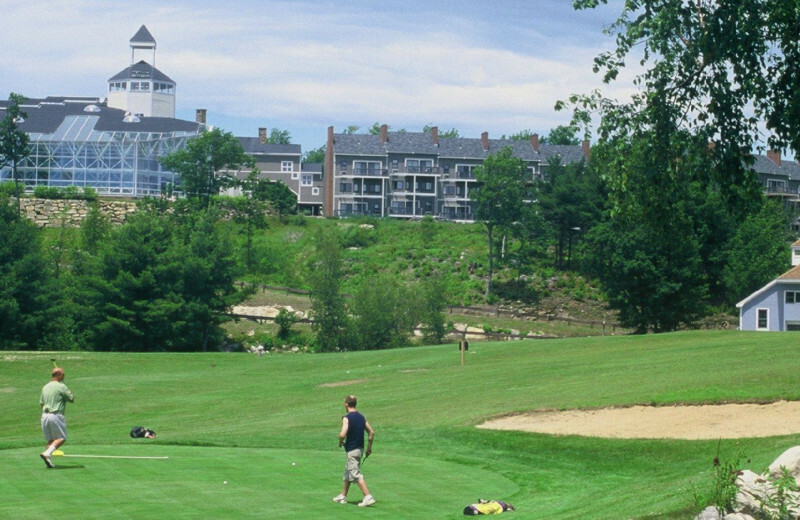 What's better than an executive golf course? 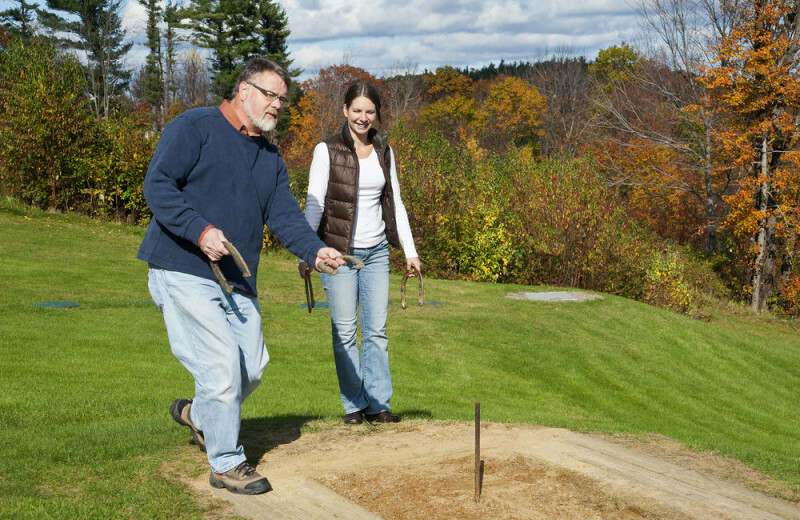 A free executive golf course! 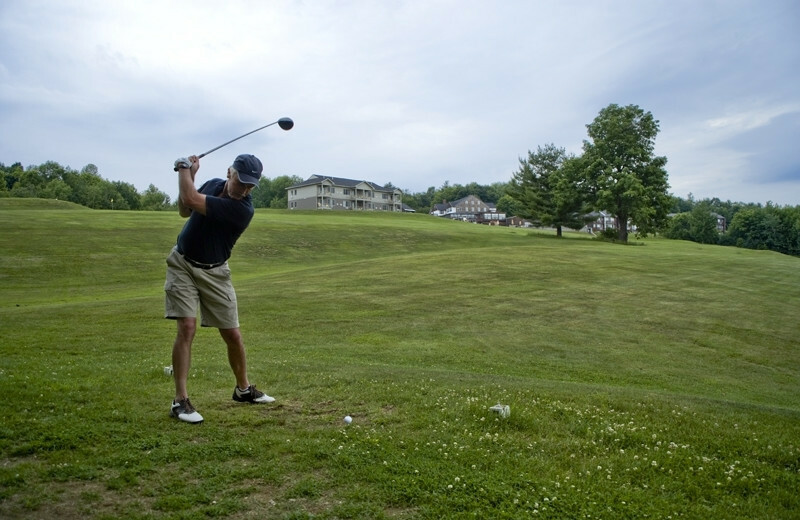 Swing your way across nine holes of rolling green hills, mountain vistas and manicured fairways at Steele Hill Resorts. 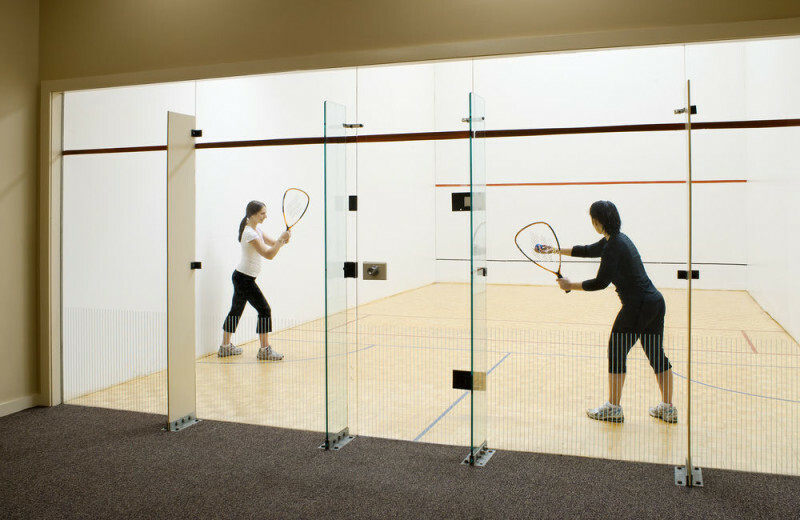 It's a perfect course if you're a beginner, but will still challenge a seasoned professional. 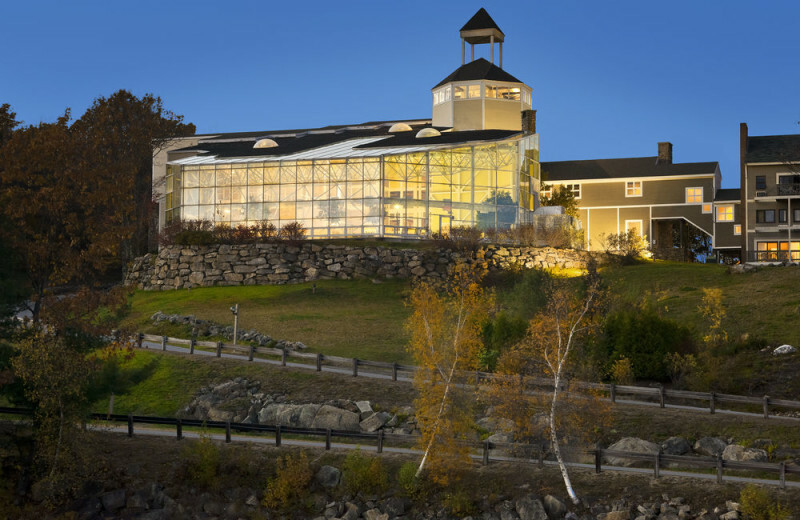 Bring your next conference or meeting to Steele Hill Resort in Sanbornton, New Hampshire. 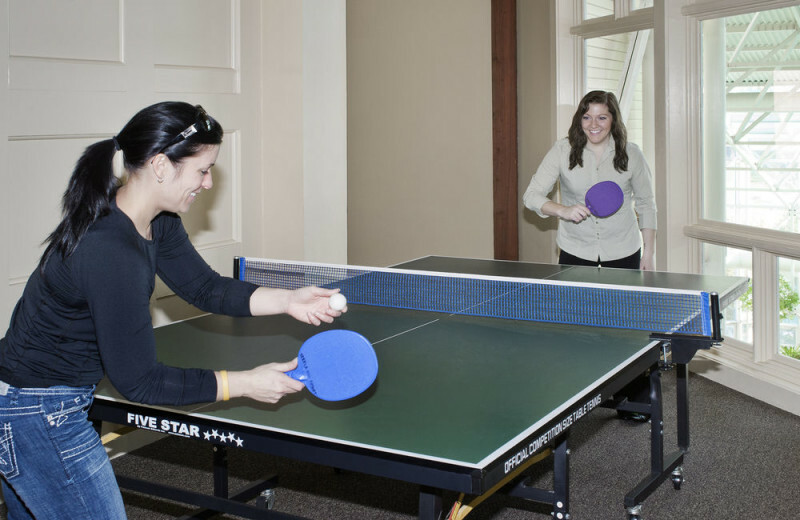 With flexible meeting space and package offerings, planning your next corporate getaway will be a breeze! 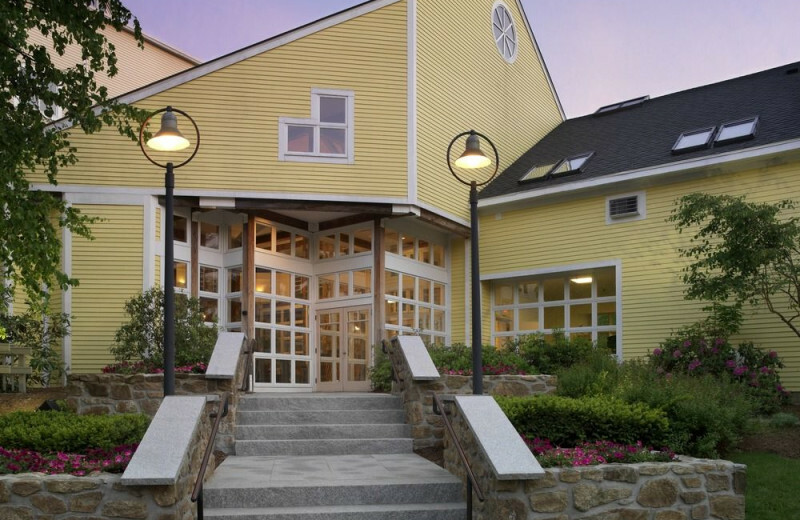 The mountains and wilderness of Steele Hill is sure to provide an inspiring setting for your event. 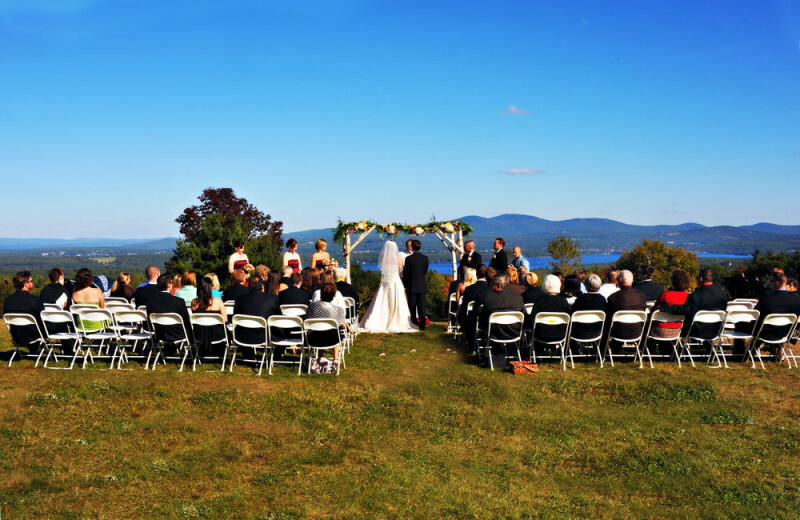 Overlooking spectacular lakes and the sweeping mountain vistas of New Hampshire’s lakes region, Steele Hill Resort offers the premier venue for your special New Hampshire wedding. 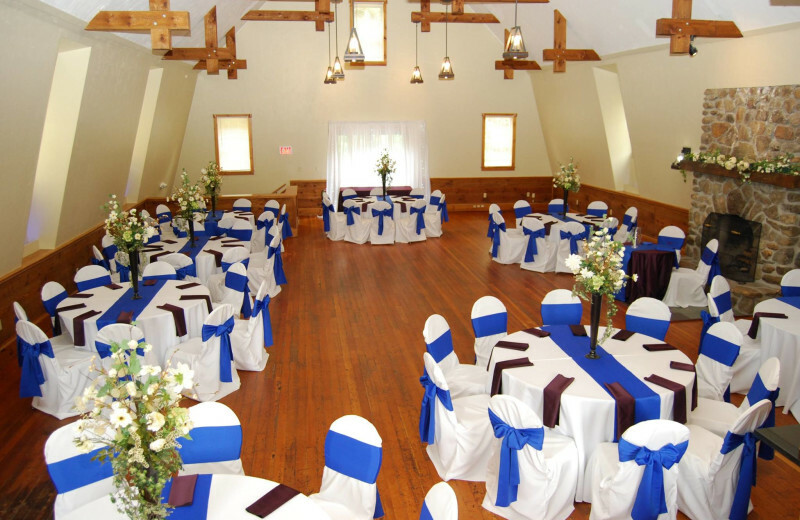 Their staff’s 40-plus years of hospitality experience ensures that your wedding day is sure to go off without a hitch. 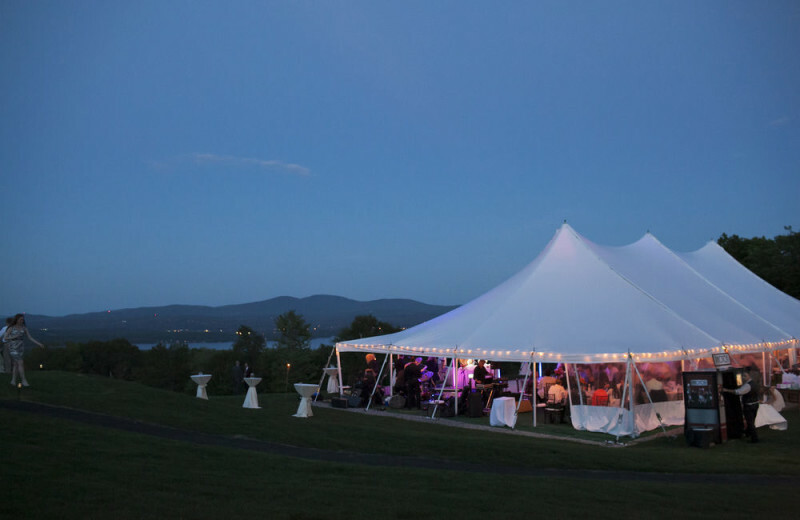 Let them help you plan everything from catering to guest accommodations! 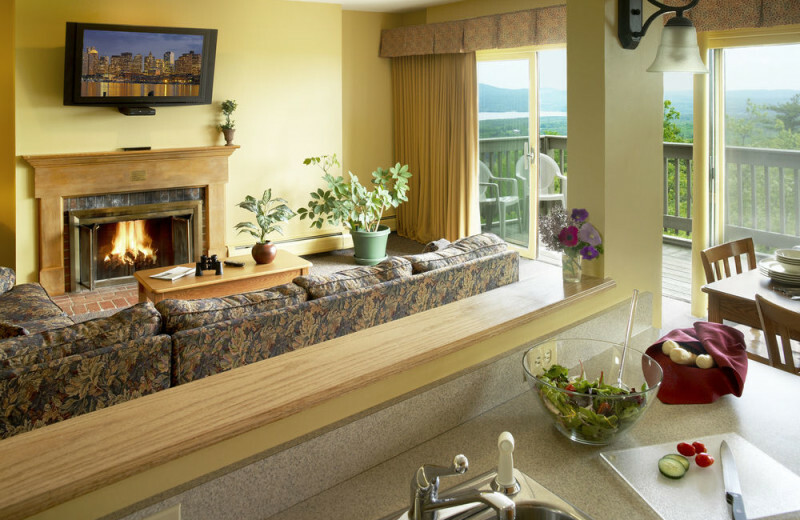 Take a step onto your private balcony and soak up the breathtaking views of Lake Winnipesaukee and Lake Winnisquam. A quick drive brings you straight to the shores where you can easily rent a canoe or kayak for a day on the water! 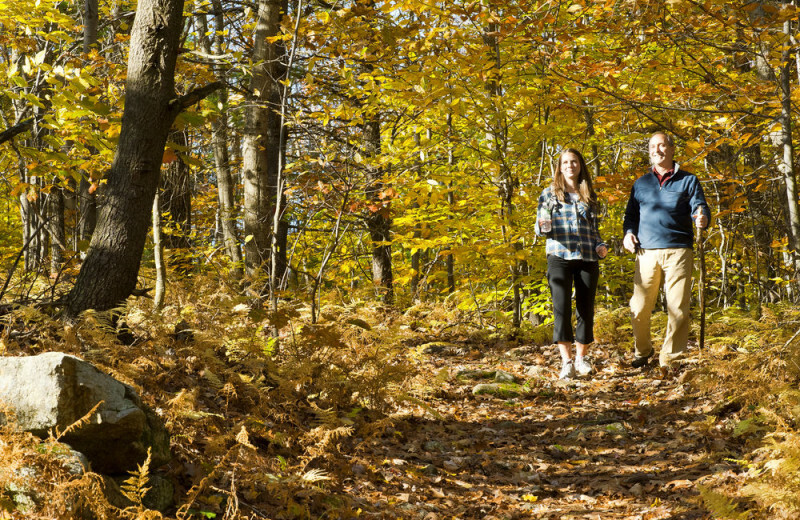 Or, stay on land and hike down the trails along the shoreline and through the hardwood forest. 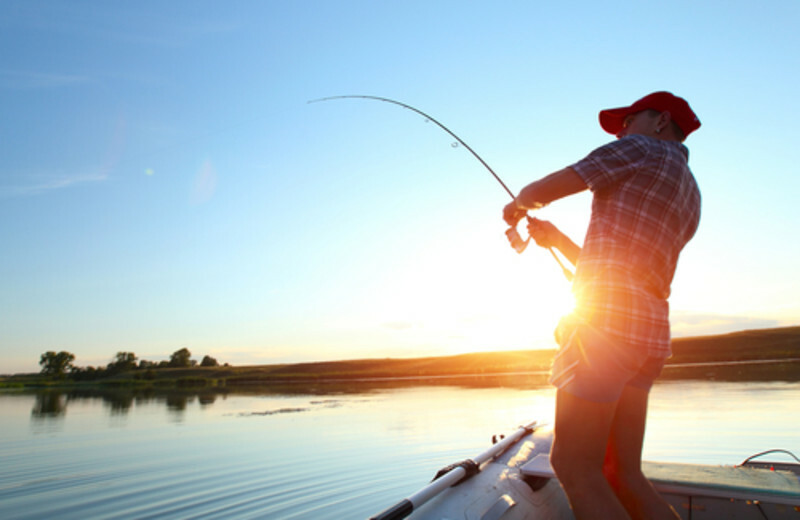 You don't need to wake up at the crack of dawn to search for hungry fish – they're biting all day long at Steele Hill Resort. 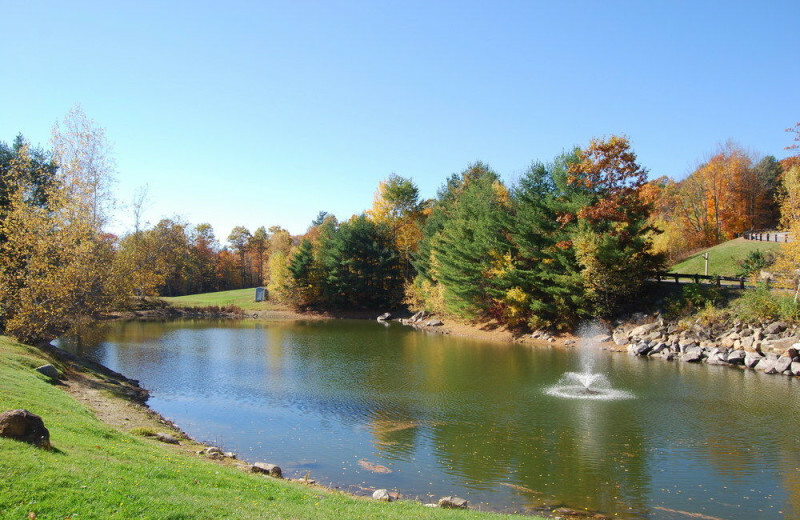 The private pond has been stocked with fish just waiting to be reeled in. This is the perfect place to teach your kids how to fish or just relax with a rod in your hand. 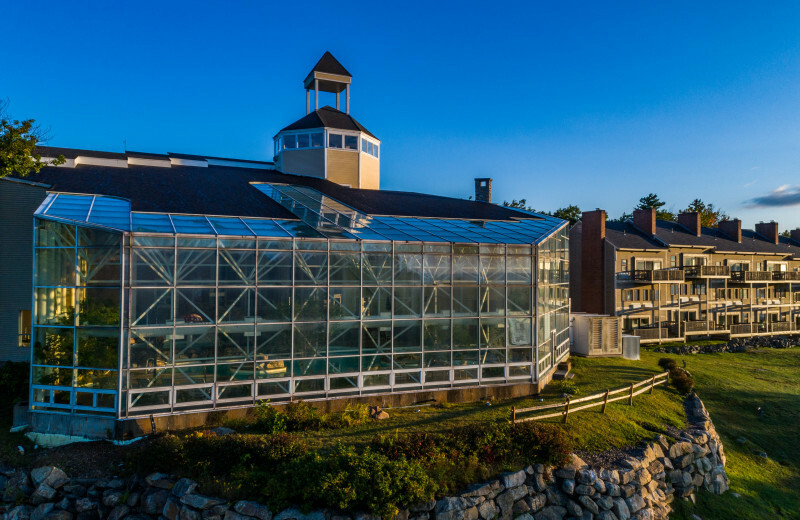 With spectacular views of New Hampshire's famous mountains and lakes from its enclosed observation tower, Steele Hill Resort makes an unforgettable romantic getaway. 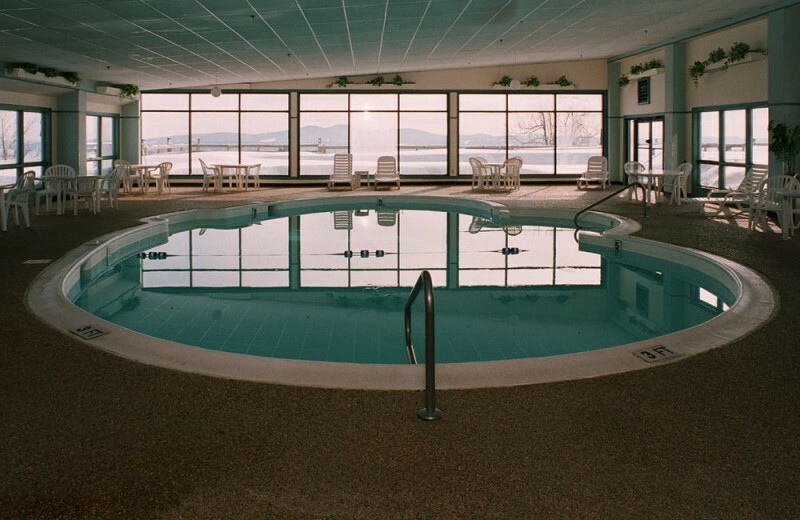 You'll love the Hilltop restaurant and lounge; the Amenities Center features a world of pools, whirlpools, a sauna and a Roman spa. 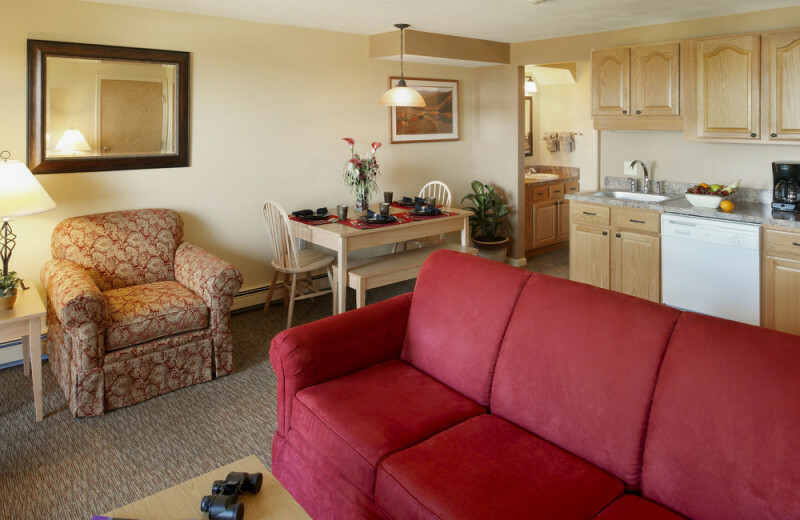 There's no better place than this for your that special getaway you've been looking for. 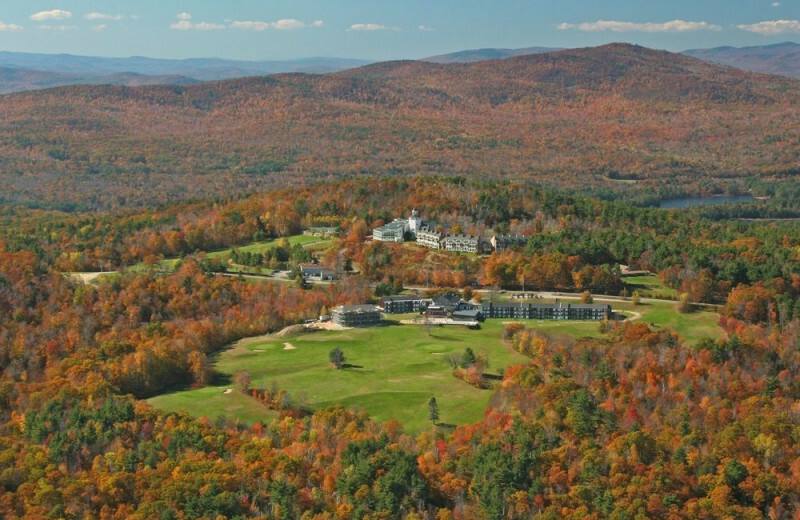 With views of the White Mountains in the distance, Steele Hill Resorts offers a truly stunning New Hampshire escape. 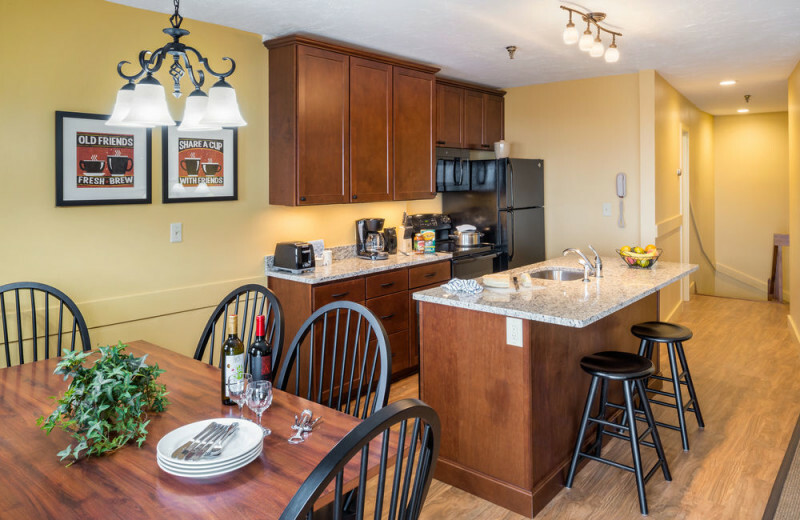 Enjoy ski-in/ski-out accommodations on your next vacation. Whether you're a ski bunny or a pro, you'll find something to fit your needs. Pack up your gear and get ready for the time of your life. 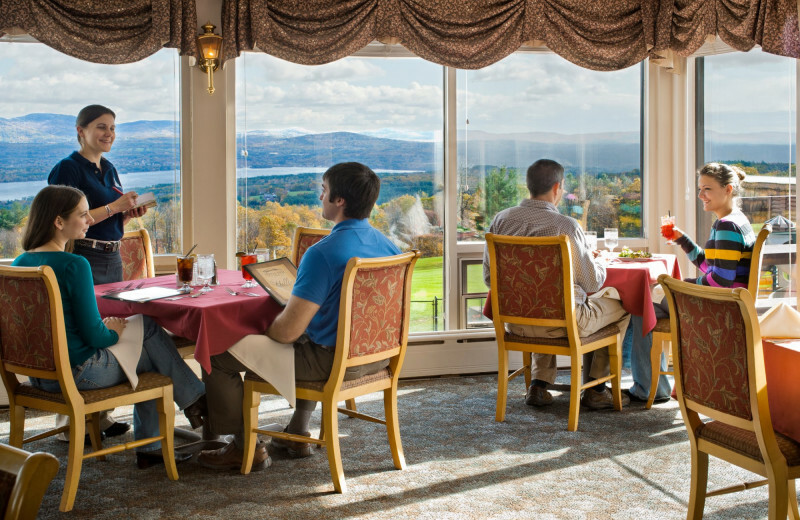 With views of the mountains and lakes in the background, Steele Hill Resort will make you feel like royalty. 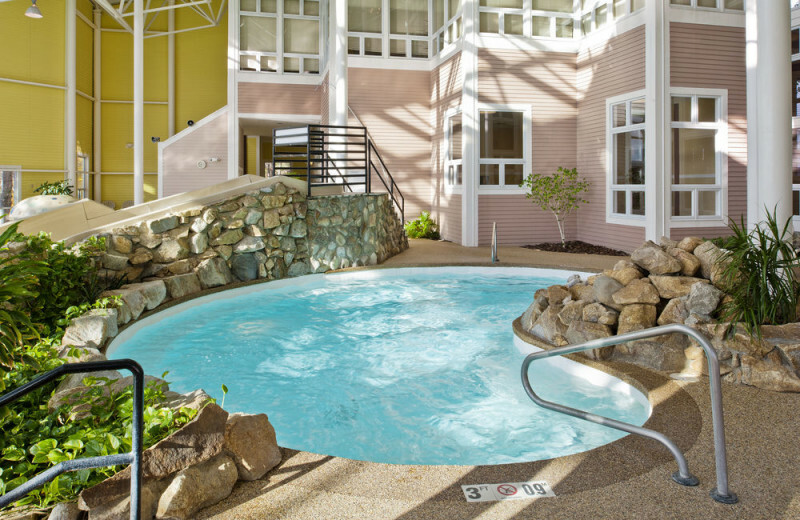 Enjoy onsite pools, whirlpools, a sauna and a Roman Spa! You won't ever have to leave the resort to have the vacation of a lifetime. 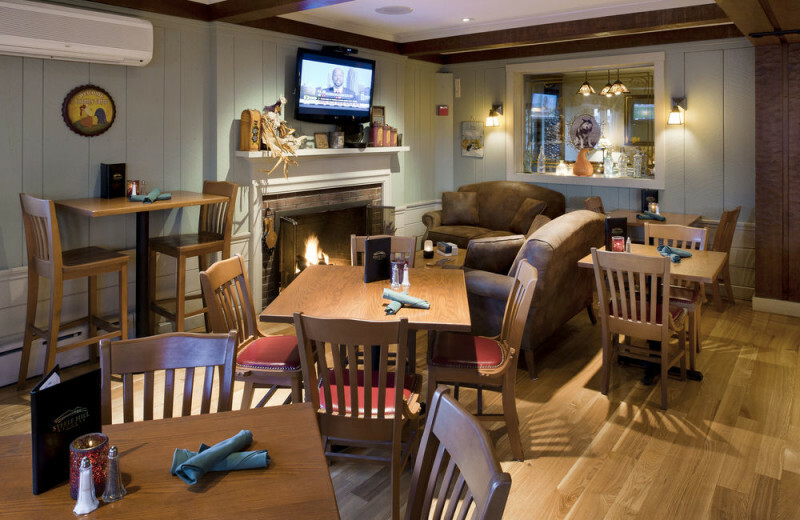 However, if you do, you'll be nearby restaurants and entertainment galore! 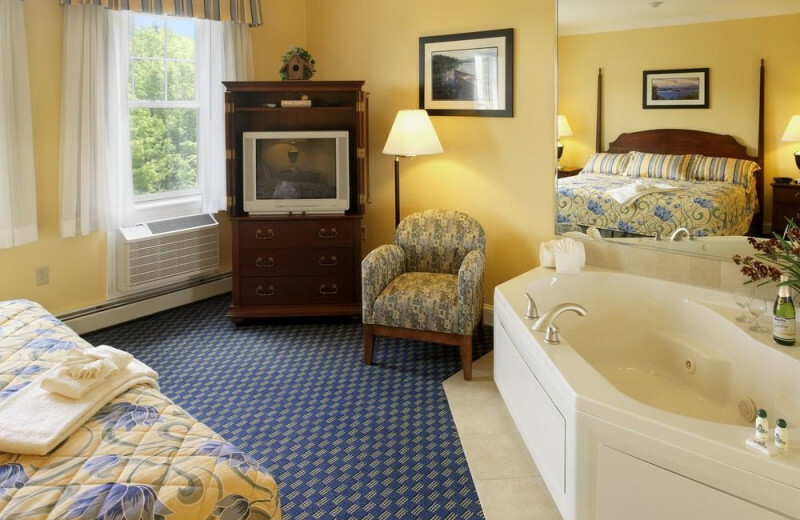 Treat yourself to a luxurious retreat. 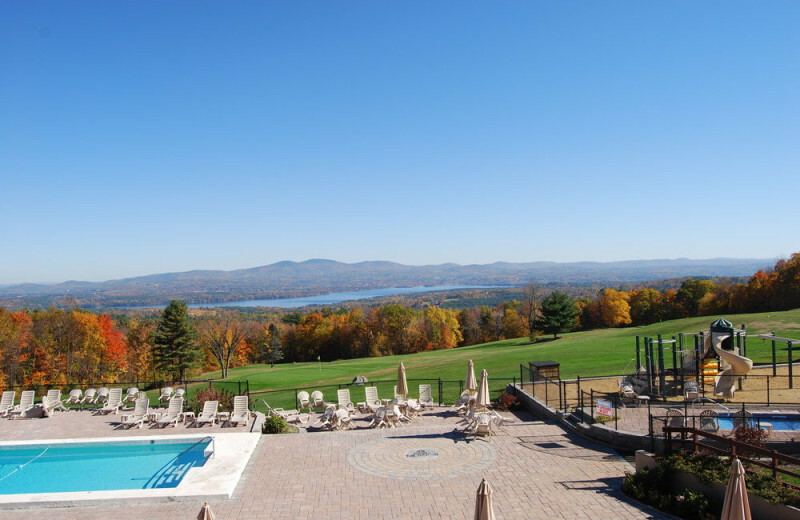 When you stay at Steele Hill Resort in New Hampshire, you'll be able to see Lake Winnipesaukee and Lake Winnisquam from your accommodations! While you're here, head out on a fishing excursion or go for a walk along the shores of these beautiful lakes. Don't forget to pack your towel, sunscreen and bathing suit- you won't want to miss out on all the lakes have to offer! 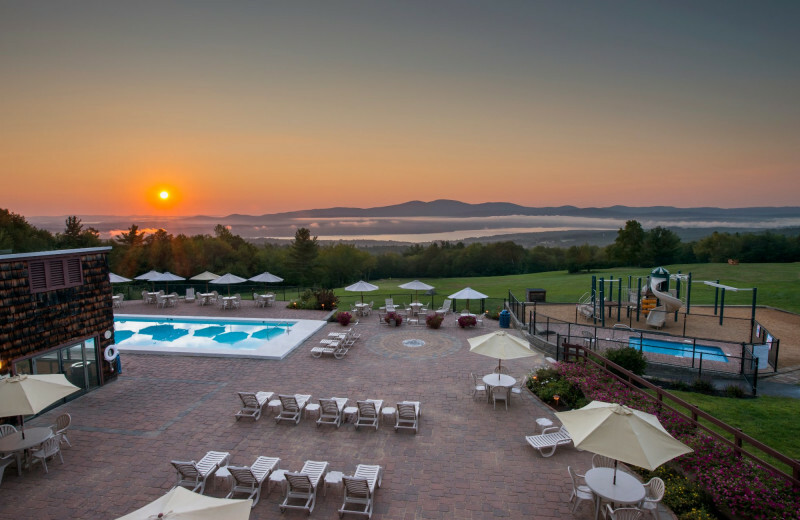 After the stress of your wedding, head to New Hampshire and celebrate the beginning of the rest of your life at Steele Hill Resort. 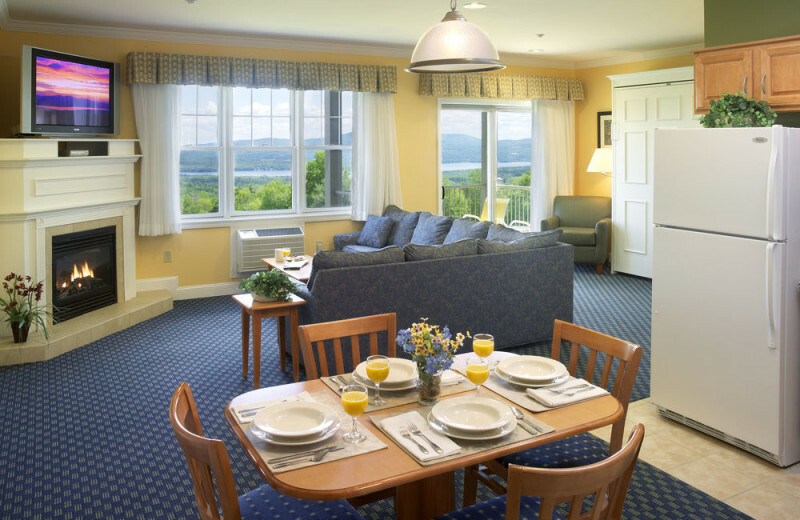 Enjoy views of Lake Winnipesaukee and Lake Winnisquam and the White Mountains. 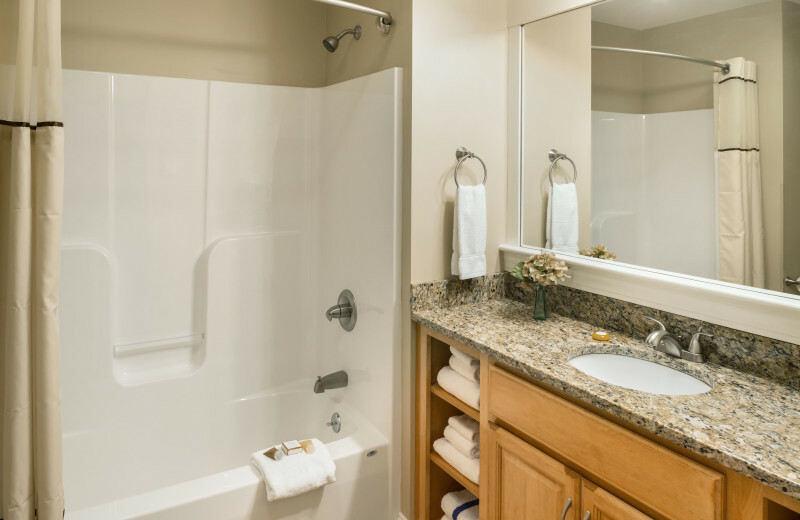 You can enjoy onsite pools, whirlpools and a Roman Spa with your loved one. Say I do to this relaxing and beautiful retreat for your honeymoon. 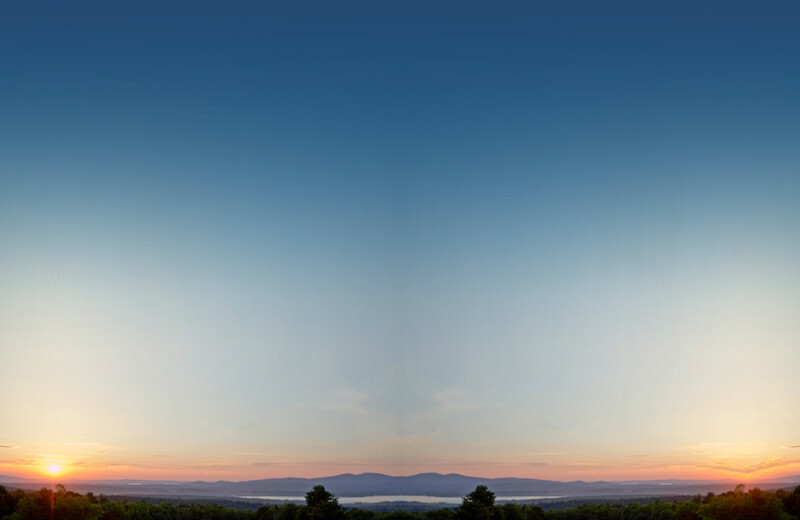 No matter what time of year you come, New Hampshire is the perfect destination for your next holiday. 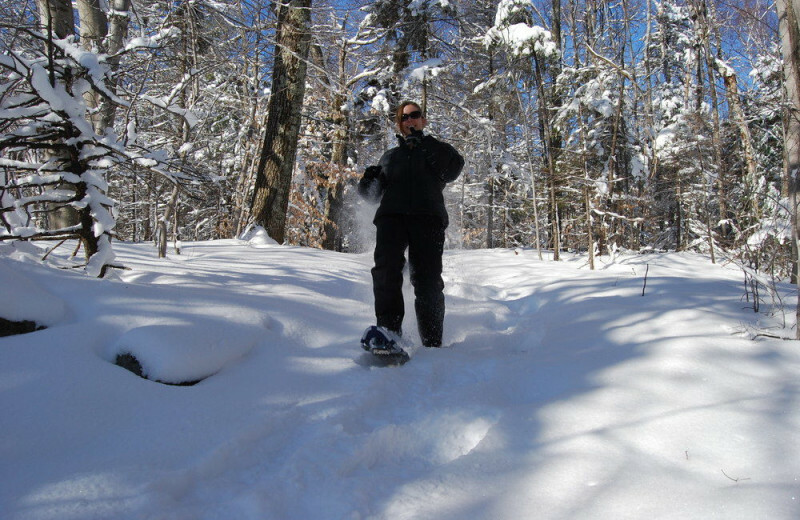 Enjoy skiing in the White Mountains for Christmas or visit the Atlantic Ocean for the Fourth of July! 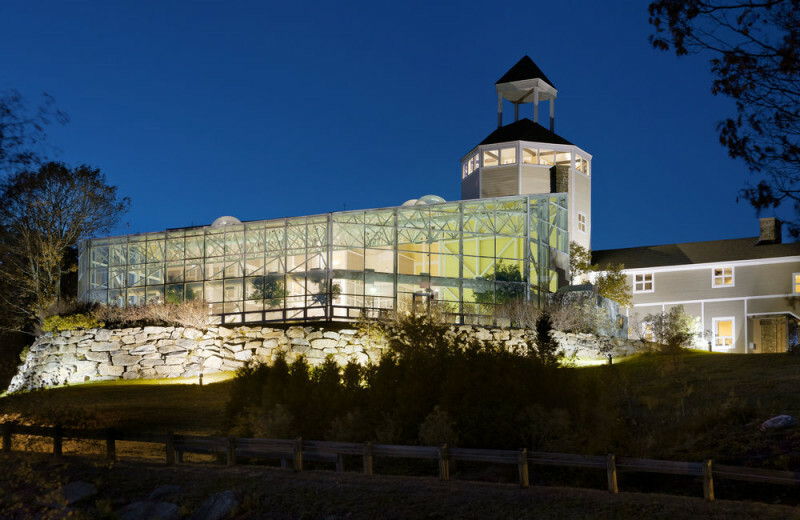 Enjoy a romantic Valentine's retreat and enjoy the onsite Roman Spa at Steele Hill Resort. 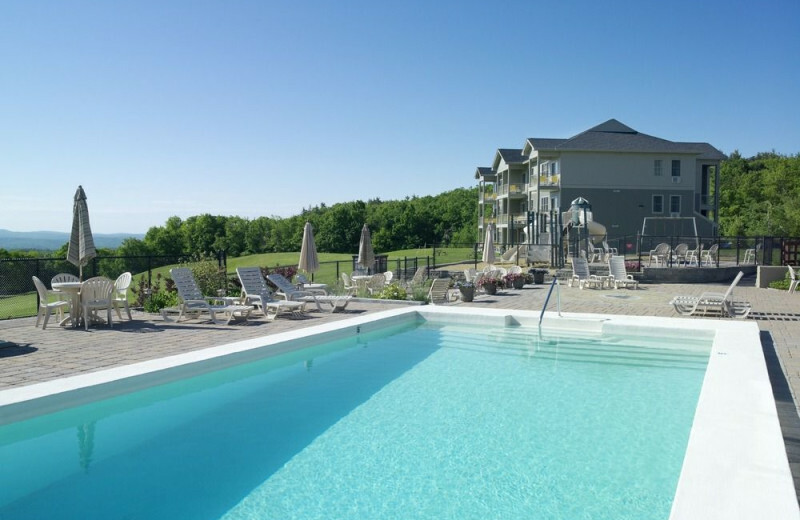 Come in the winter or the summer, you won't regret it! 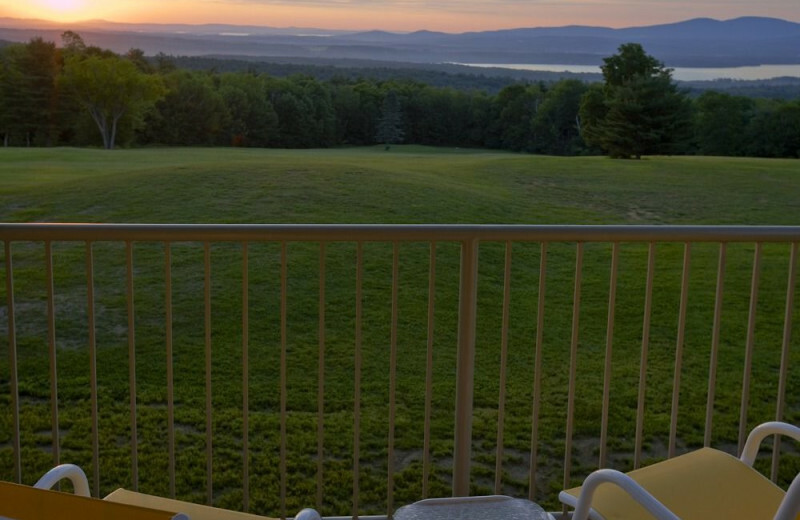 New Hampshire is the perfect place to book a villa or a condo. 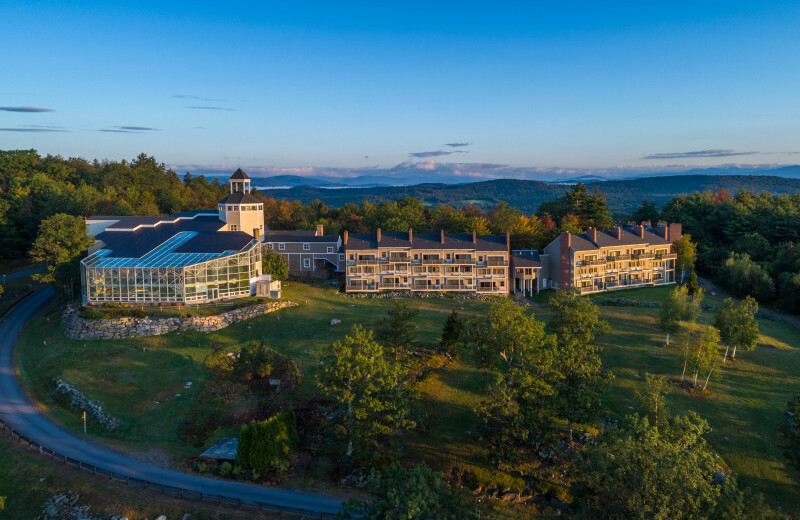 The nearby White Mountains and hardwood forests in the area showcase stunning views and nature activities such as hiking trails, mountain bike adventures, and scenic mountain drives. 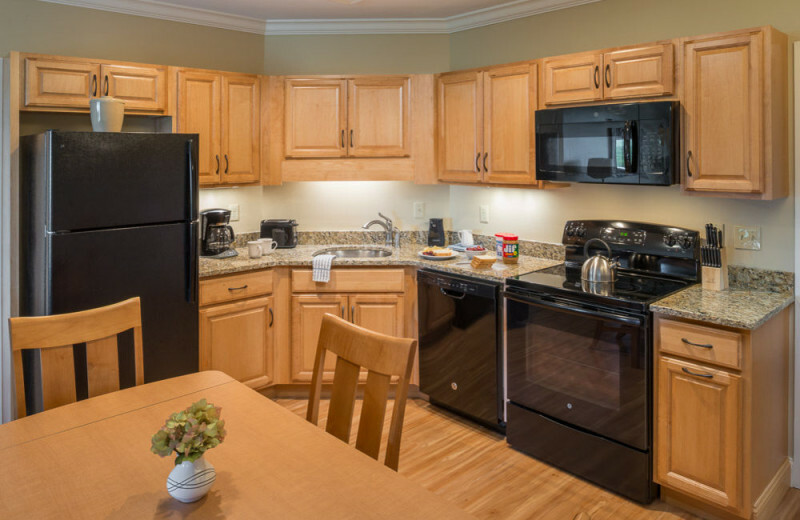 ask the friendly staff at Steele Hill Resort about availability. 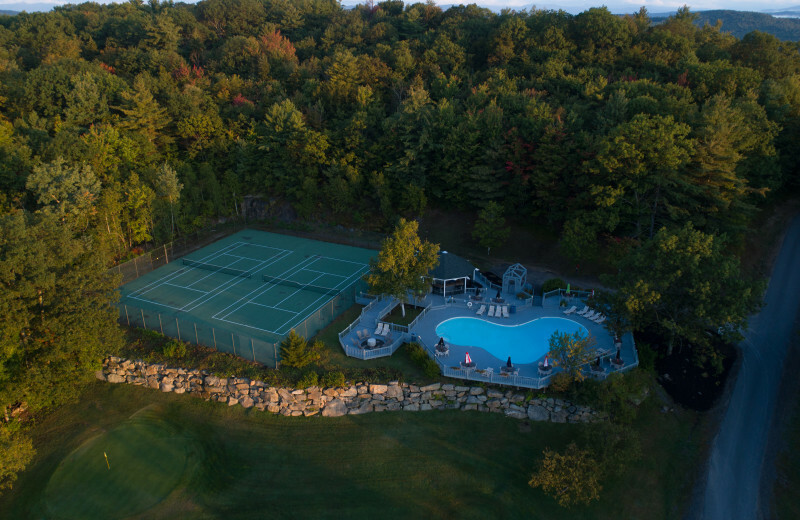 Plan your next group event at Steele Hill Resorts. For more information please call +1 (888) 965 - 8249 or Send Inquiry. 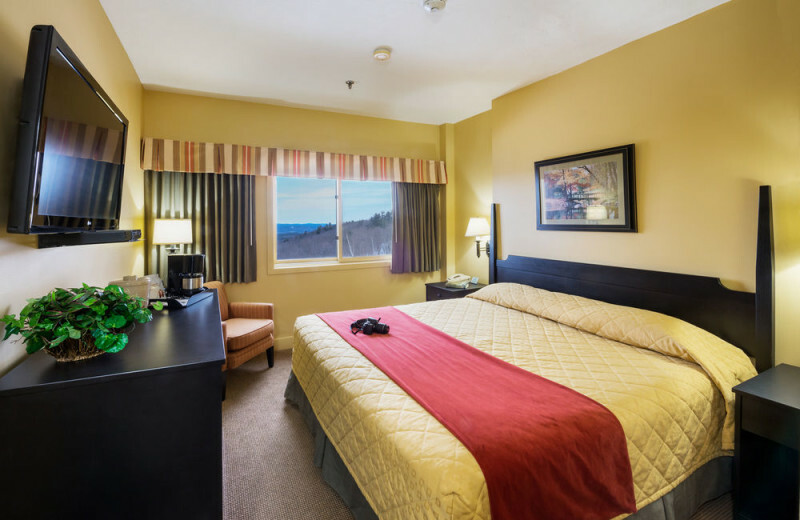 *$25 resort gift card must be used during the dates of your stay and may not be used towards your cost of accommodations or on a returning stay. Available Until: Friday Jun 7, 2019. 2 night stay required. 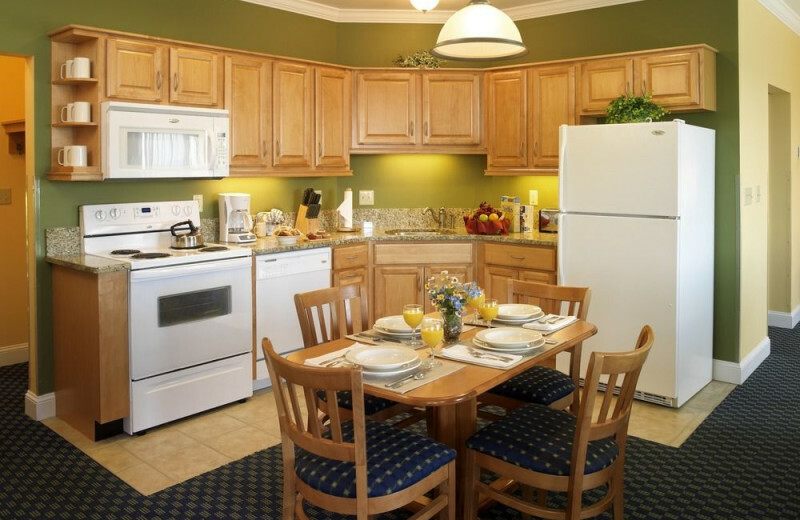 This property is ranked number 4 on Top 10 New Hampshire Family Lodging. Read about it here.